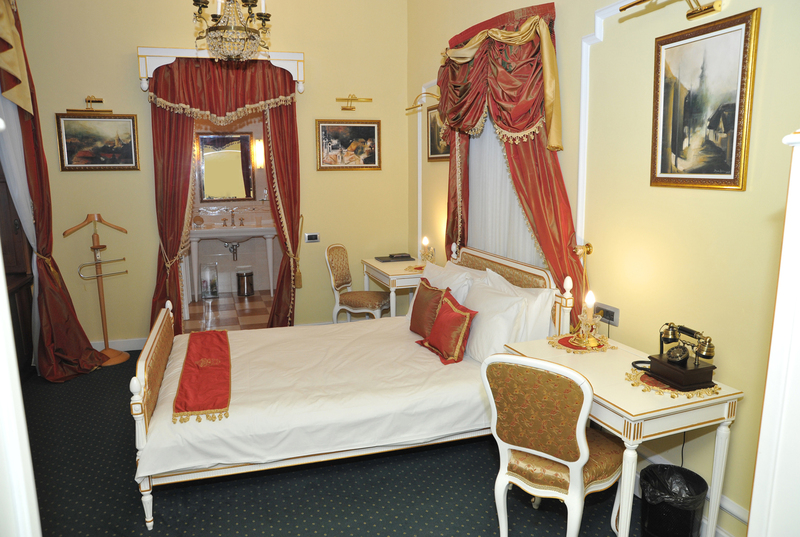 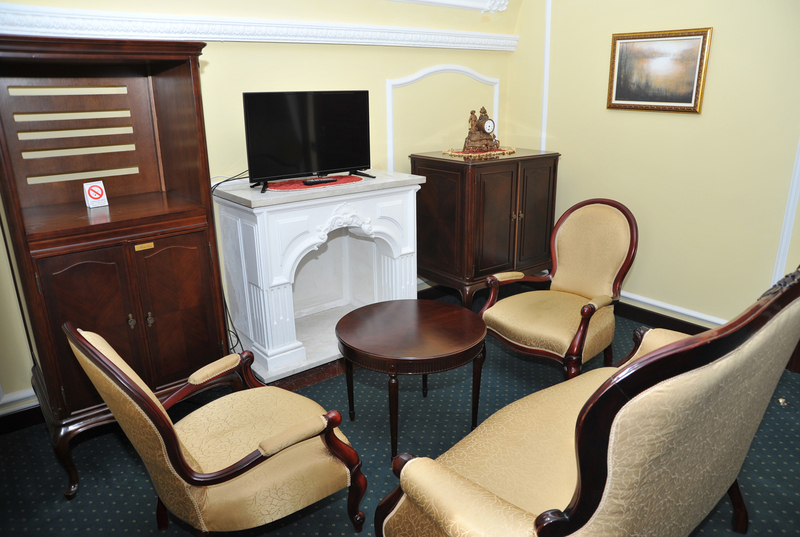 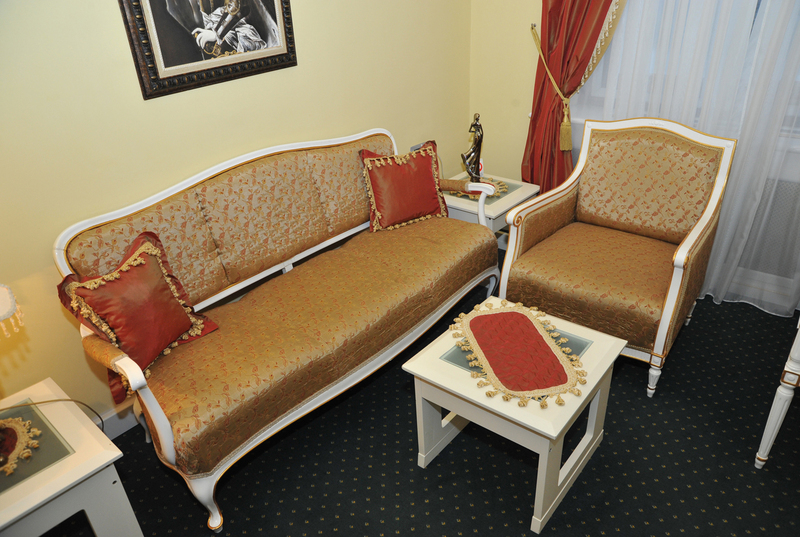 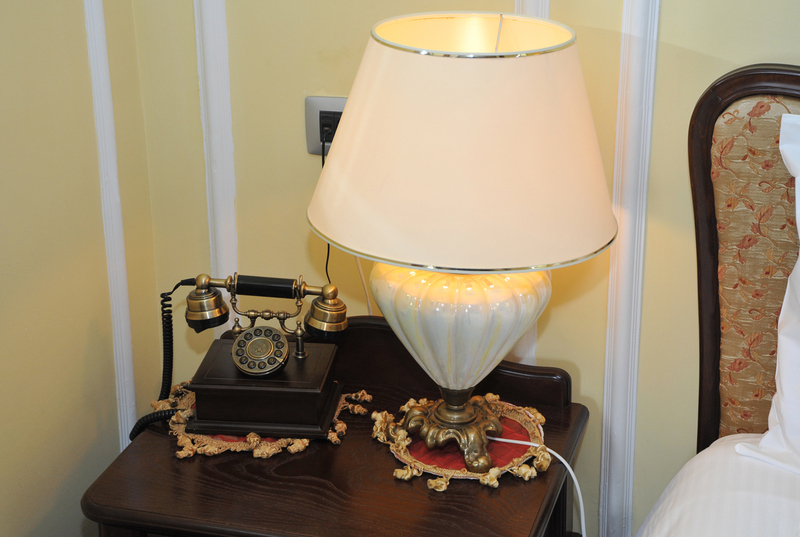 Located in a separated wing of the Hotel, these suites are undeniably romantic with their Renaissance influence and the enchanting panorama of the city of Novi Sad and the Danube River. 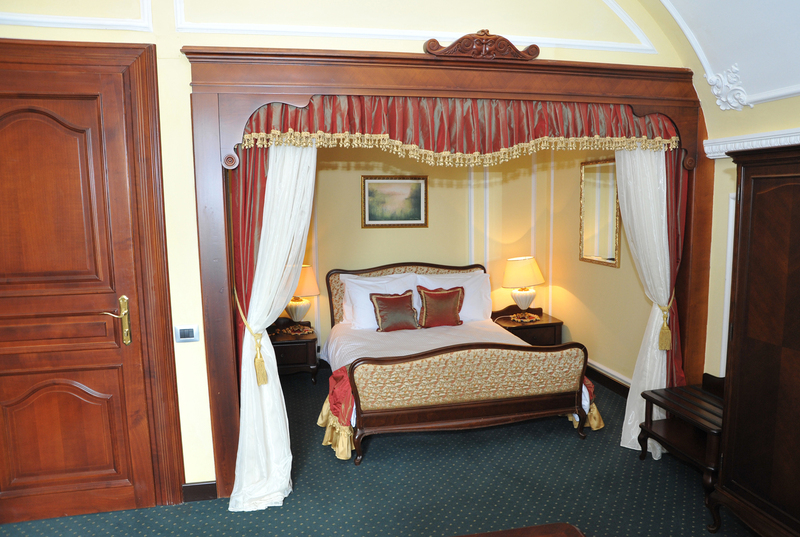 These suites feature an opulent bedroom with separate sitting area offering a relaxing heaven at the top of Petrovaradin Fortress. 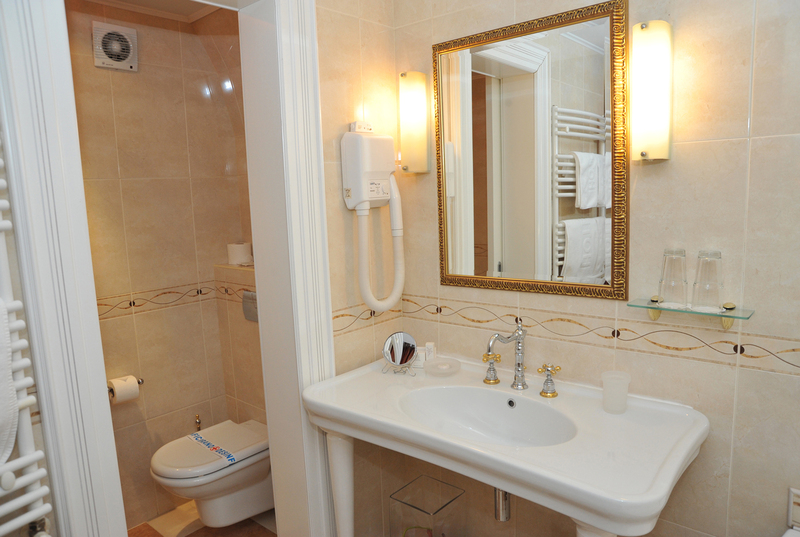 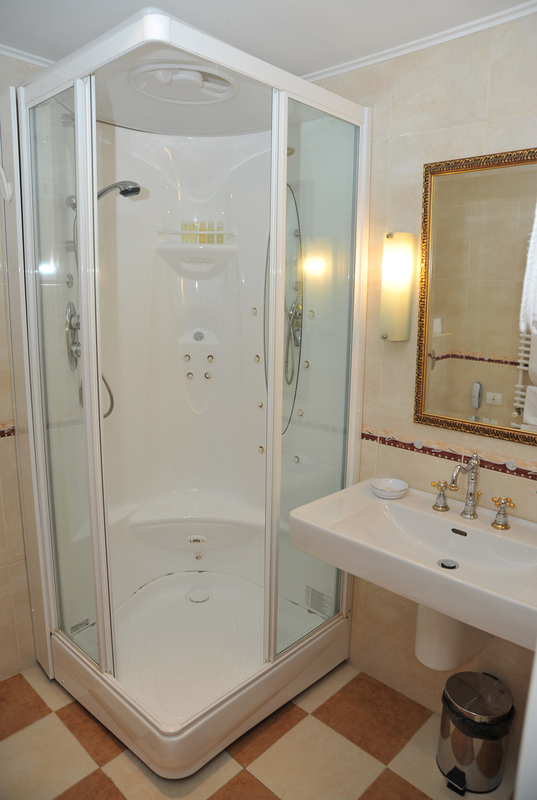 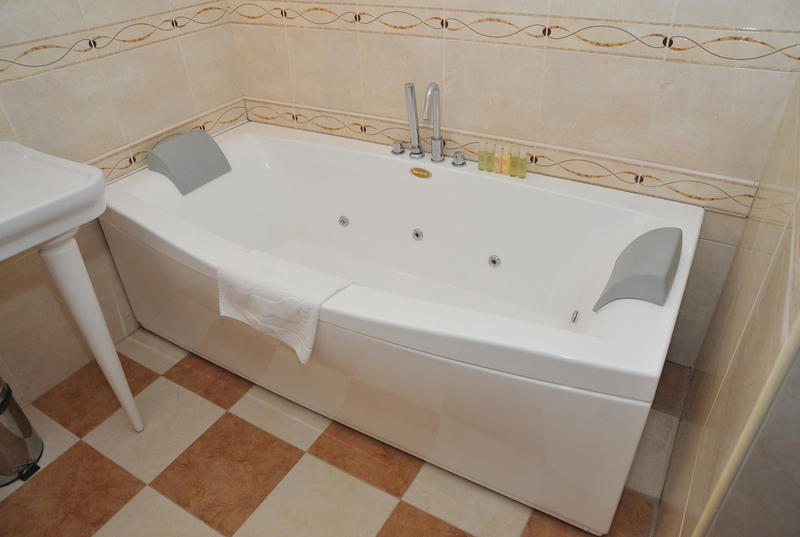 An en suite bathroom with Turkish Bath ensures the ultimate in luxury.